Here are some lovely Christmas gifts for women. These will be perfect for your mom, who is the still the best cook in the world; your long-distance sister; your grandma who is a professional crafter; and all the other wonderful women in your life. See below for the gifts for women that are sure to be favorites. 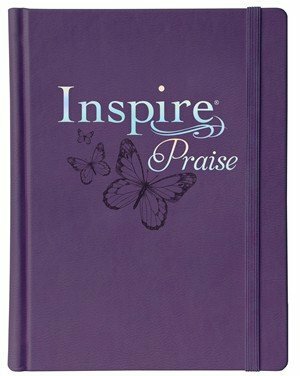 The #1–selling Inspire Bible is a beautiful single-column, wide-margin New Living Translation Bible that invites coloring and creative journaling, the kinds of personal touches that will make it a treasured legacy. These Bibles perfect gifts for women in your life with a creative edge. 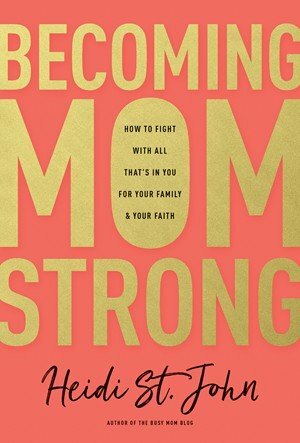 Becoming MomStrong is a perfect title for mothers of all ages dealing with the difficult issues our children face today. This is an important instructional guide about how to train your kids’ ears to hear the Lord and to walk in truth, no matter where our culture is heading. Another great read for mothers, whether new moms or soon-to-be empty nesters. 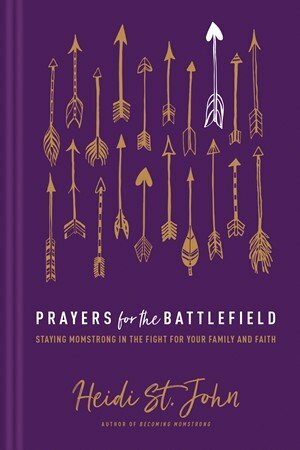 Prayers for the Battlefield is a book of prayers and reflections to help you stay sane through the chaos of motherhood. 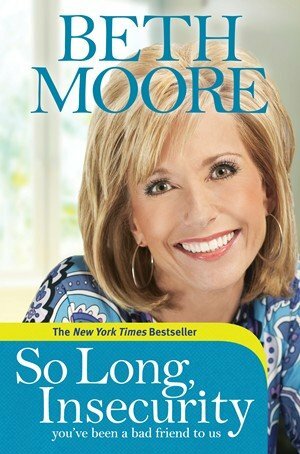 By the prolific writer Beth Moore, So Long, Insecurity addresses how to get over insecurities that cripple women in every arena, whether it be looks, career, relationships, or other challenges. While so many other gifts for women can enhance this insecurity, this title will counter the "need" for more. A great read for any woman in your world. 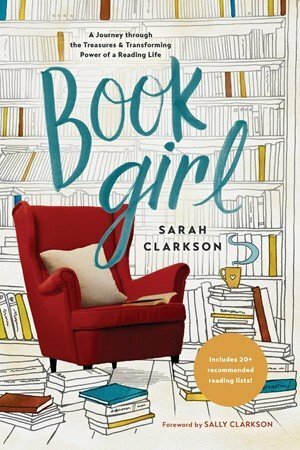 For the bookworm or wannabe reader, gift her a copy of Book Girl, a book that will draw her into the life-giving journey of becoming a woman who reads and lives well. It includes 20+ annotated book lists, including some old favorites and many new discoveries. Check out the full list of gifts for women here! For a complete list of gift guides, click here!